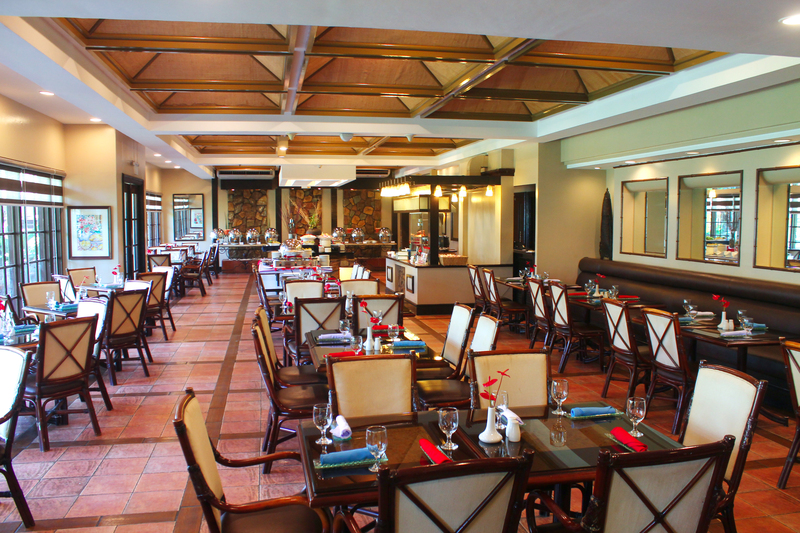 Located near the lobby, Café Uno offers a culinary journey to experience the best dishes ranging from international delights to local favorites. 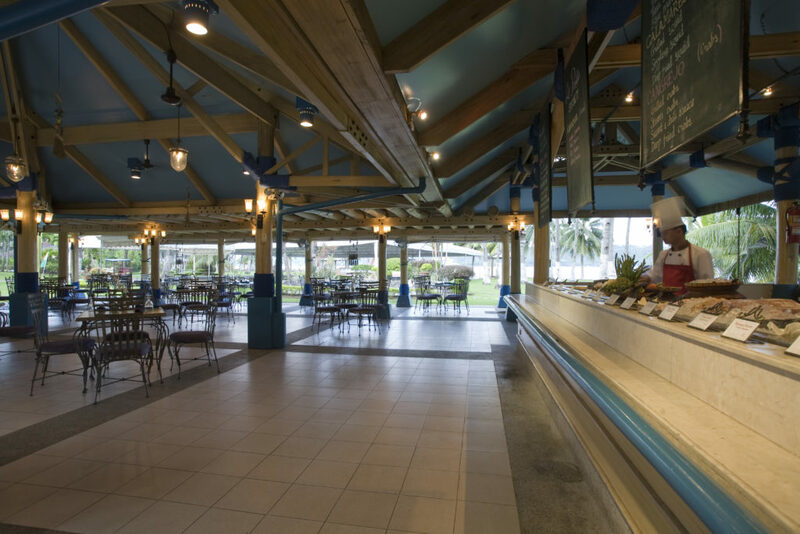 A wide array of choices are ready at buffet breakfast and lunch and Ala Carte service for dinner, with dishes served straight from the grill of La Parilla. 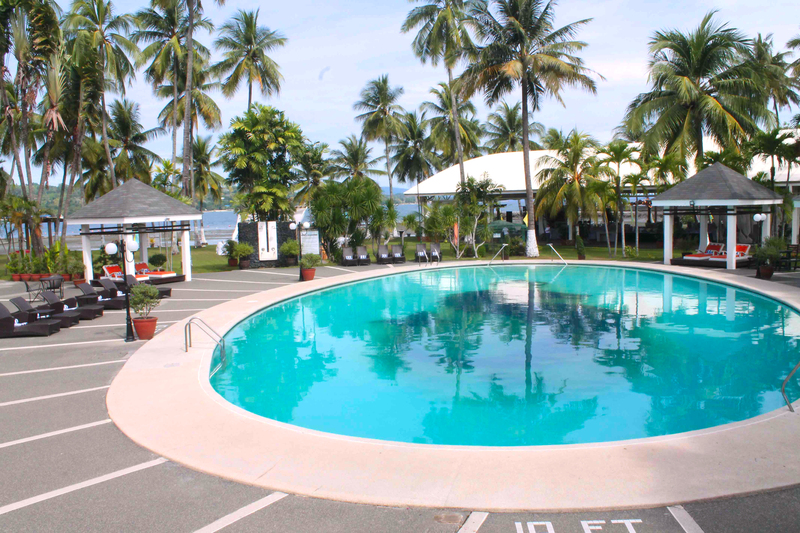 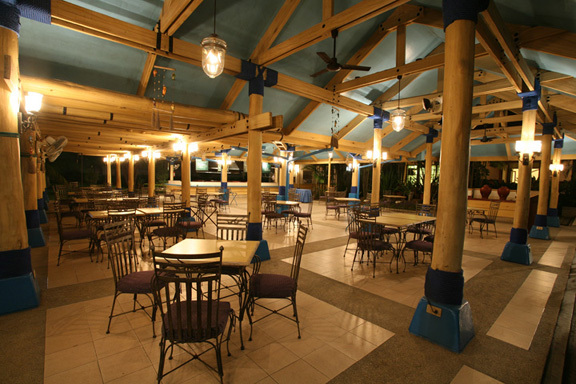 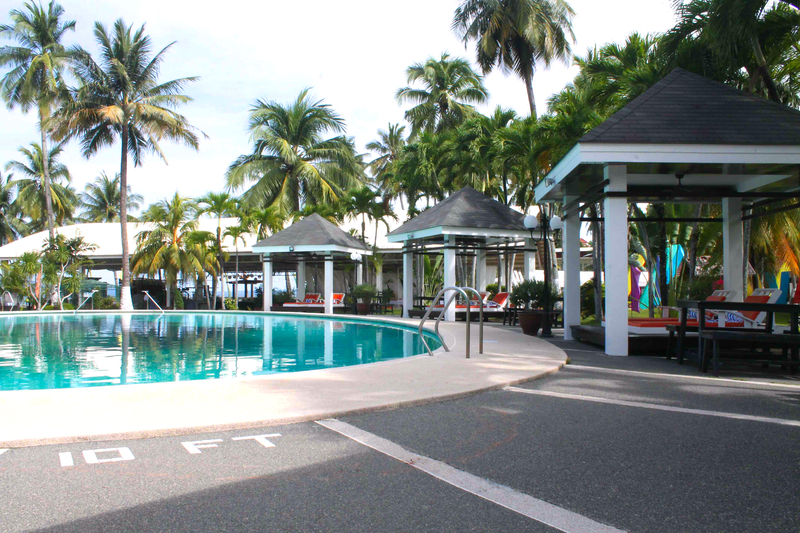 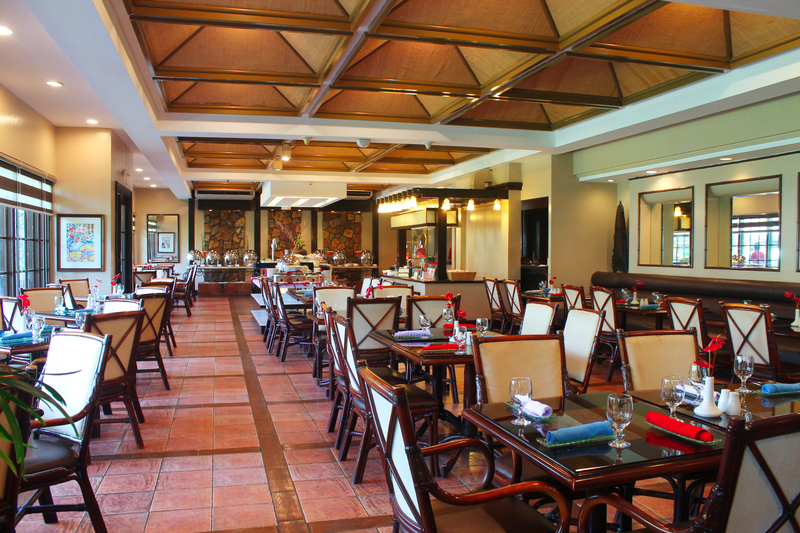 With an exquisite view of the hotels beautifully manicured and landscaped grounds, one can enjoy the cool sea breeze while dining on selections of the best pizzas in town. 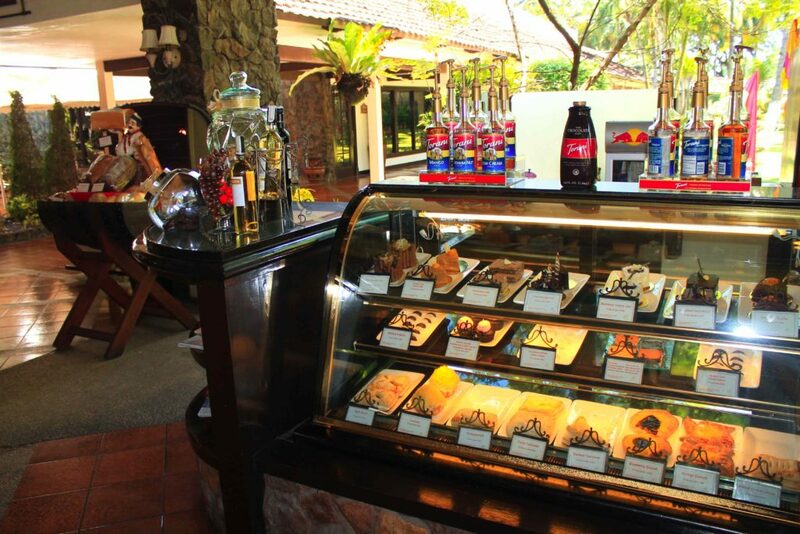 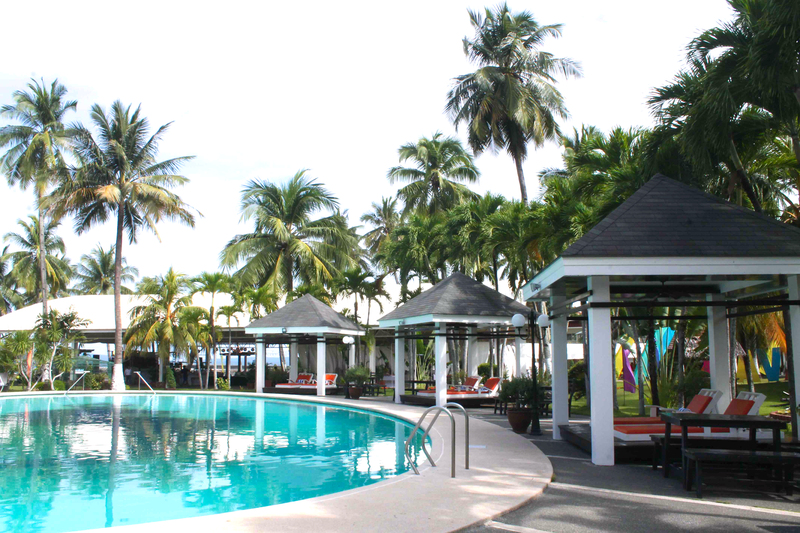 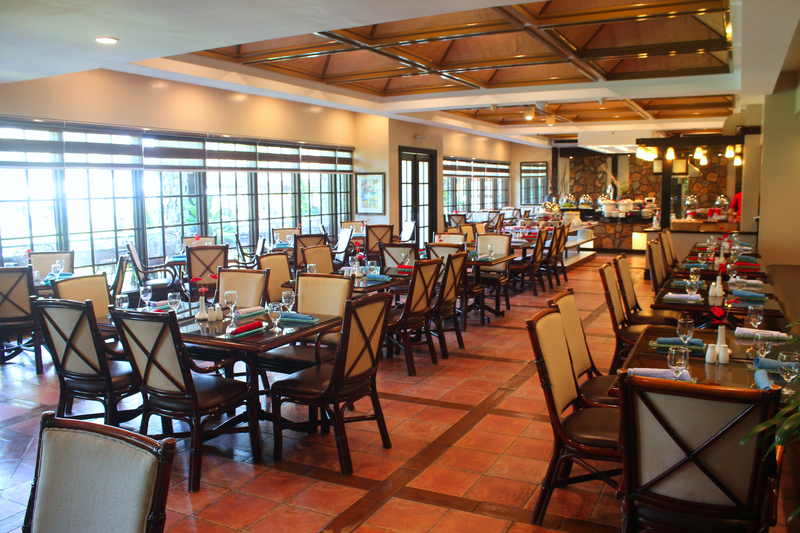 Indulge in an afternoon treat of Filipino native delicacies and famous western delight combined. 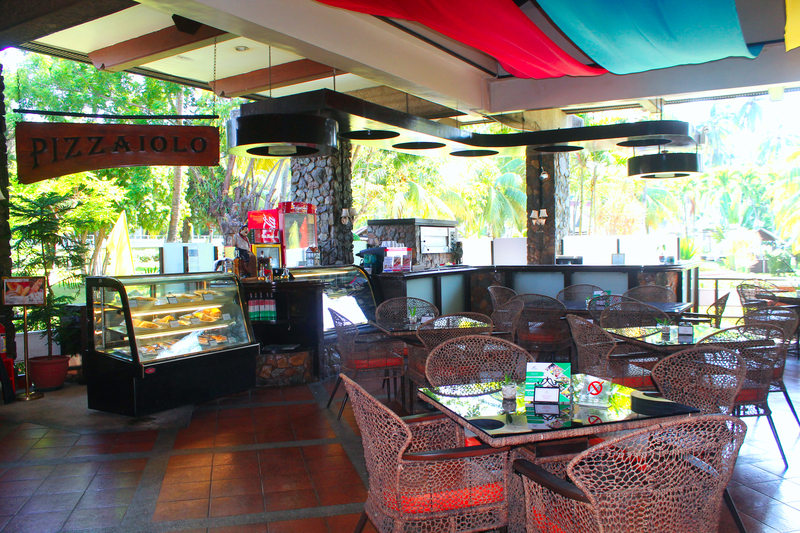 A must try on Mondays to Fridays, 3:00 – 5:00 in the afternoon. 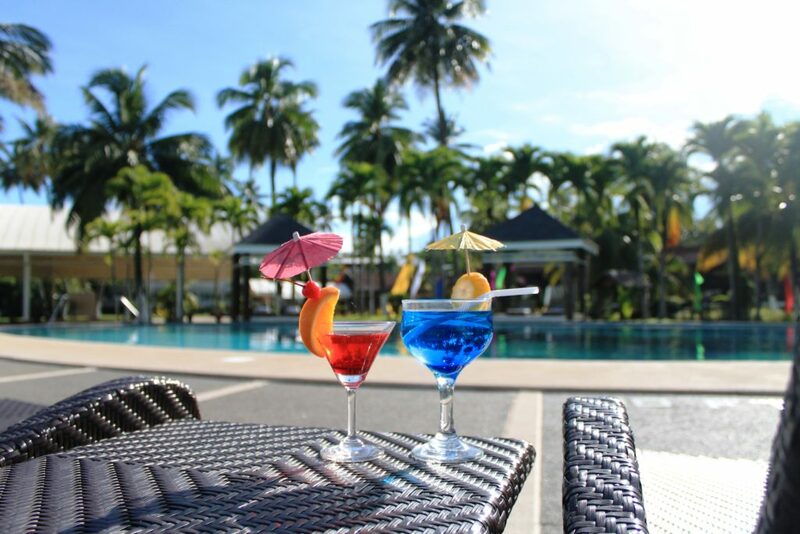 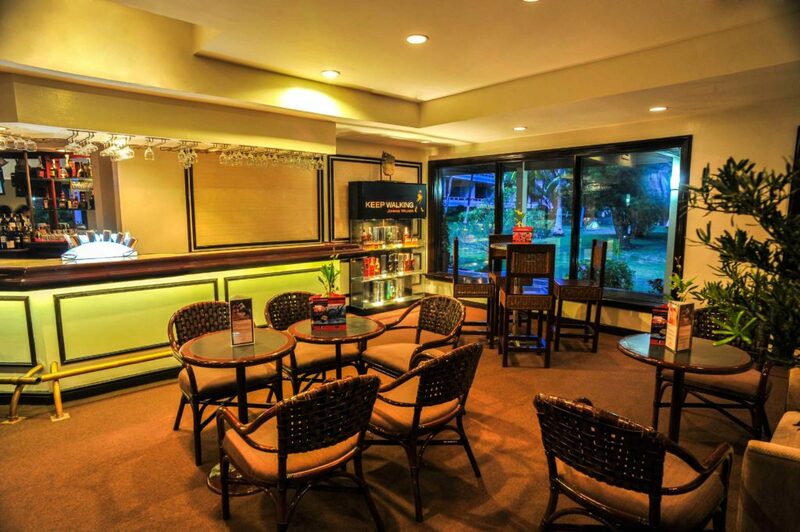 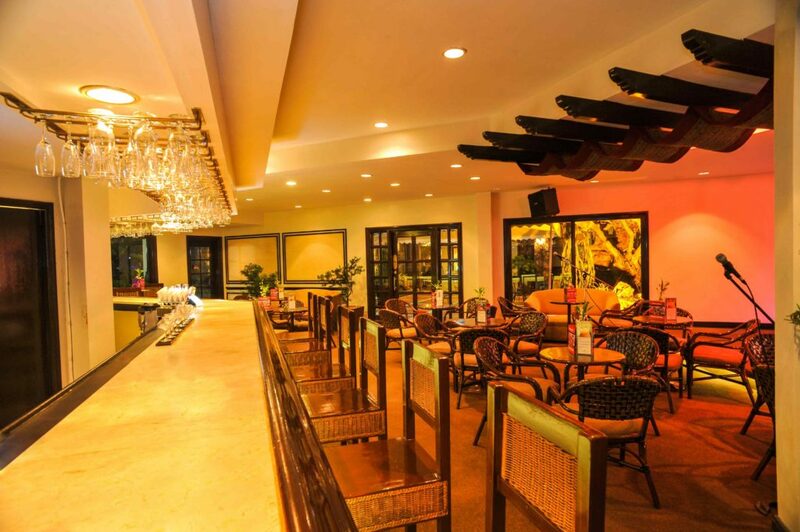 Chill after a hard day’s work and be entertained every night or relish that drink you’ve been looking forward to, complemented by the hotel’s cozy and classy atmosphere. 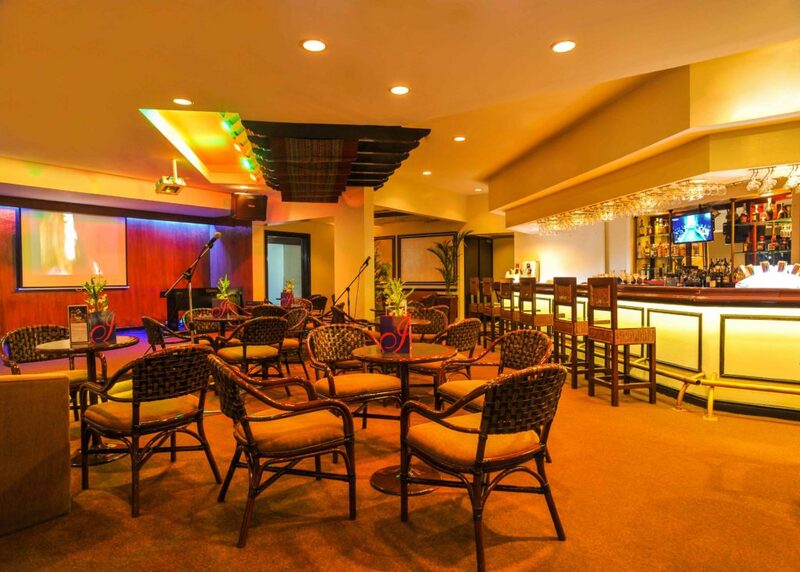 You may even have the option of belting your heart out with our karaoke system just to shed off the day’s stress. 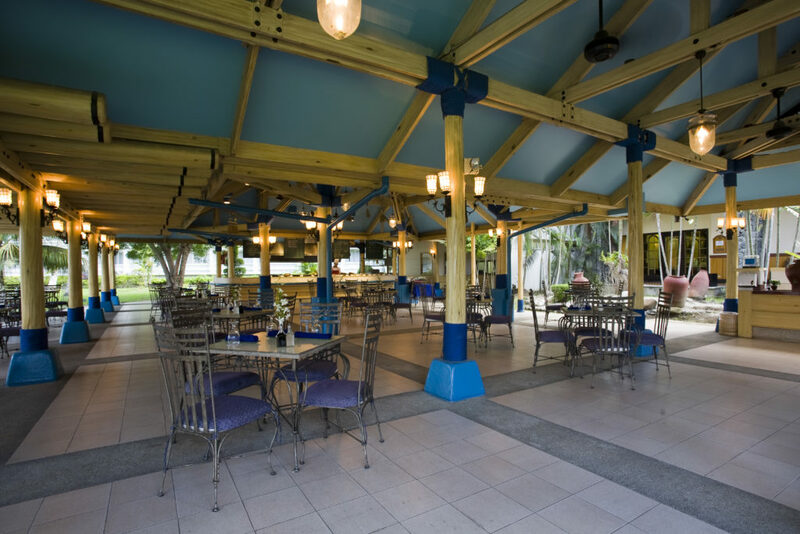 La Parilla features outdoor dining over a seafood extravaganza. 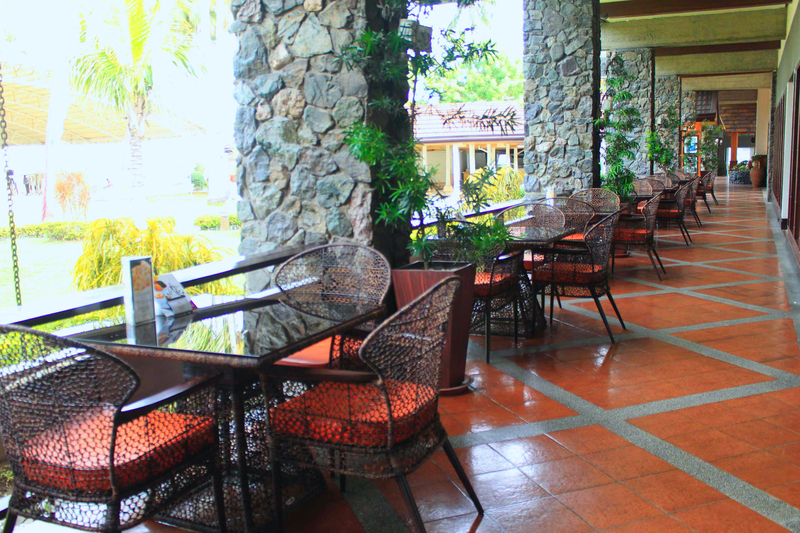 Have your fill of succulent seafood, grilled to perfection, in the fresh outdoors.